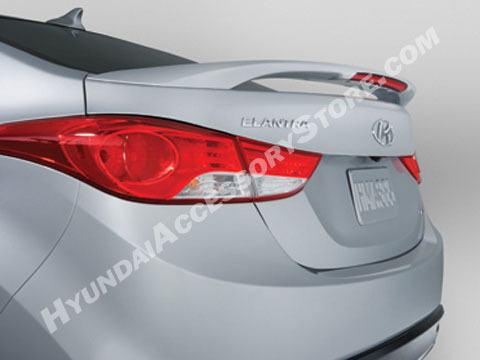 Give your new Elantra an added amount of style with our custom-fitted Rear Spoiler. This color-keyed spoiler is built to Hyundai’s OE specifications and is designed to complement your new Elantra's appearance. Drilling is required. Professional instalation is recommended.